When Letters From Home make all the difference. Ethan Miller, an Army Apache Helicopter mechanic, was on tour in Afghanistan, biding his time as he worked hard and played hard. Brooke Thompson, a fourth grade teacher, was leading her class in a project to write to a soldier. Through the letters and gifts, Ethan grew to care for the group of children…and their teacher. Making plans for meeting after he comes home takes a back seat when the war intervenes. Can two people, who’ve never met, find love? A chance meeting in a cemetery, Becky at the grave of her fiancé and Caleb at the funeral of his best friend. With only time for coffee, they two connected before he had to return to Afghanistan. Letters between them, crossed the ocean, trying them together. Looking for a sign to begin again, Becky tries to move forward with her life. 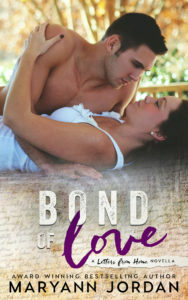 When Caleb returns home, he finds her waiting for him...the sign of love evident. 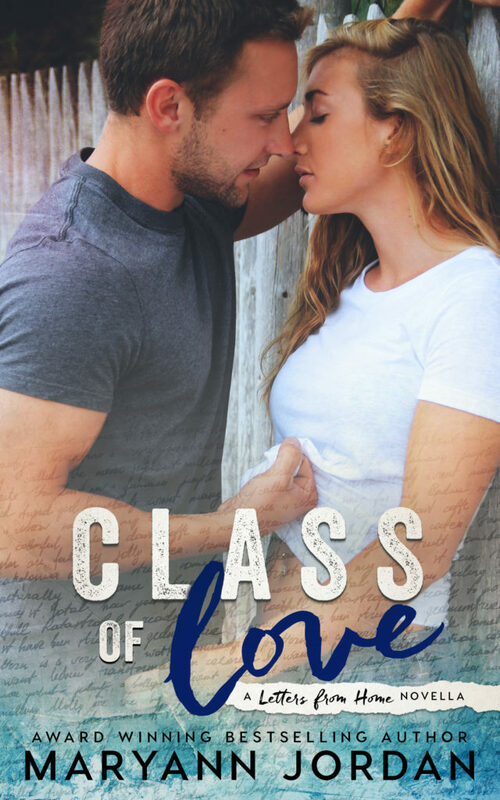 A standalone, no cliffhanger, and an HEA. For language that some may consider crude and for scenes of a sexual nature, mature (18+) readers only.